A true Pennsylvania Dutch treat. Delicious and unique! Case of 12, 12oz glass bottles. 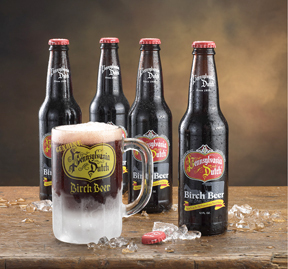 ©2011, Pennsylvania Dutch Birch Beer, USA Beverage Distribution. All Rights Reserved.